when midgets mate. | JenneLALA. First off, this is NOT a joke. 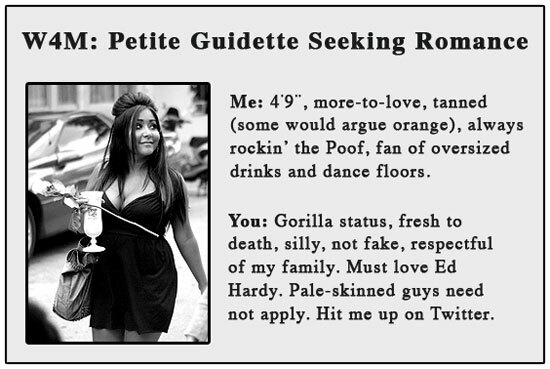 Second, Snooki still hasn’t come to terms with the fact that she’s THIS close to not being able to find a partner with anyone in the human species. She’s gonna get hit alright. It ain’t gonna be on Twitter though. « fe fi fo fum. there’s a baby in this one. Who you callin a TWIT? Gerard Butler gives Jennifer Aniston the finger. dare you to touch it. Keeping Up With The KardASSians. Keeping Up With A Kardashian. x.Posh on picture of the day.